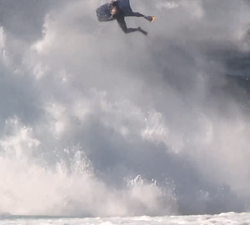 Video resume of the Canarian and International team of Reeflex Wetsuits. Edited & filmed by Daniel Orihuela. Additional footage by Ardiel Jimenez. Riders: Ryan Hardy, Iain Campbell, Amaury Lavernhe, William Luján, Jacob Romero, Acaymo Martín and Davis Blackwell.